Skatehut supply scooters for both children and adults, with a wide variety of options. 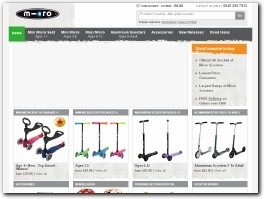 Micro scooter and accessories for kids and adults. Don't let children miss out on the fun! Whatever the age of your little one, we are sure to have something to suit. 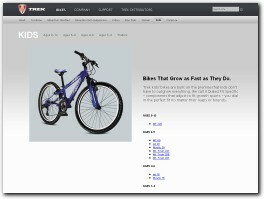 Trek kids' bikes are built on the premise that kids don't have to outgrow everything. We call it Dialed Fit Specific - components that adjust to fit growth spurts - you dial in the perfect fit no matter their leaps or bounds. 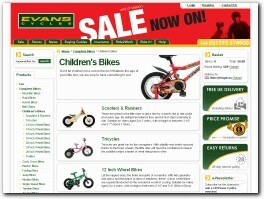 Balance bikes for kids and toddlers, available in a range of colours and styles. Research has shown these bikes help children develop confidence and skip the need for training wheels. Get your child off to the right start with riding. Raleigh stock a wide range of Kids Bikes. View our range of Raleigh Kids Bikes online today. Free UK delivery!